Take The GO Train to Niagara Falls! After many petitions, proposals, and negotiations, Niagara is going to become the newest stop on the commuter railway. You will soon be able to take a speedy Go train to Niagara Falls. Construction will begin next year. Finally, a GO train from Toronto to Niagara Falls! 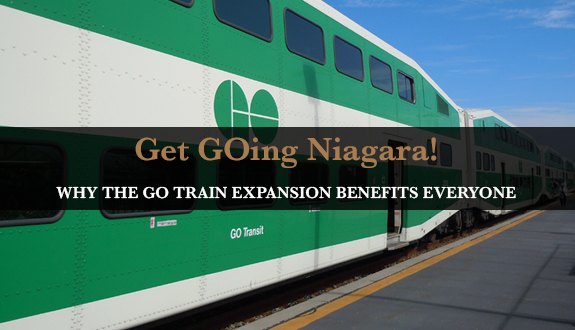 Residents of the region are bracing for the exciting new opportunities that the GO train expansion will bring, including easy travel to Toronto and economic development for the Niagara Region. Niagara continues to prove that it’s an up-and-coming area for businesses and high-end development projects, and the GO train service will only increase this. 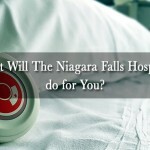 What Does This Mean for Real Estate in the Niagara Region? The new service to Niagara will be an extension of the Hamilton line. Riders will be able to take the train up and down the Lakeshore corridor, or get out and switch lines to head toward the Barrie area. In total, the GO train expansion will total an addition of 30 kilometres of train track and more passenger trains. Niagara Falls will receive a high-end train layover facility, with plenty of amenities for passengers who are waiting for their next train. 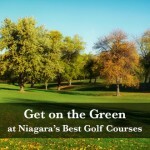 Niagara is going to benefit in so many ways from having the GO service right at our doorstep. Commuters can easily get to work. 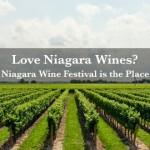 The local Niagara economy will grow. The region will attract more visitors who can now make a quick trip from Toronto and back! City officials have been working on a proposal for the last few years, and according to Niagara’s GO team, they’ve had to overcome at least 17 different barriers to get a commitment. The biggest barrier for the project has been the issue of crossing the Welland Canal. Any commuter who has to travel across this seaway regularly knows the struggle when that bridge starts to go up. You can get stuck waiting anywhere from 20 to 30 minutes. Sometimes this can be longer if there’s more than one boat going through. GO train service cannot run the risk of this issue, since trains run according to a very tight schedule that must coordinate with other transportation services in the area. Niagara officials and Seaway representatives have reached an agreement to figure out this issue. The solution is either a new bridge or a tunnel that won’t interfere with the canal, and a certain number of dedicated crossings a day. Negotiations with the Canadian Pacific Railway (CPR) have also taken up a lot of the planning time, as the CPR owns the majority of the track the new GO train will use. A fixed price for the expansion hasn’t been settled yet, so these discussions are still ongoing. A lot of coordination and planning goes into a huge project like this, but the outcome is well worth it. Toronto Union Station. Go Train to Niagara and back to Toronto. So When can you Expect to Buy Your Ticket? Work will begin in 2017 and continue to 2023, when construction in Niagara Falls will complete the expansion. Grimsby is the first stop that will be added to the new extended corridor. This construction is estimated to be ready to GO by 2021. 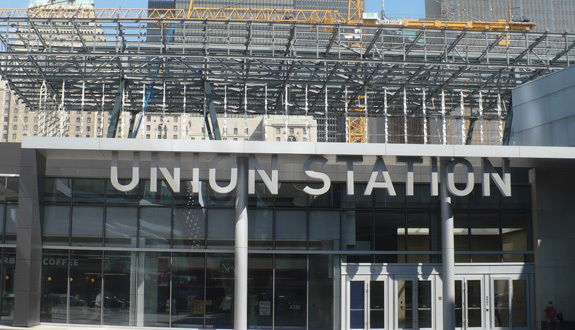 With the construction of this GO train expansion comes the luxury of new and improved train stations. All of the stations will receive the best upgrades and most current technology. Existing VIA Rail stations in St. Catharines and Niagara Falls will be upgraded, remodelled, and renovated. These stations will give riders a more sophisticated experience. Niagara Falls will also be turned into the layover facility. Grimsby will receive a brand new GO Train station. With GO service heading to Niagara Falls, transportation options will have an overhaul. You can easily hop on the GO train and head to Toronto to see a Blue Jays game or your favourite artist when they come to town. If you have relatives living in the GTA, visiting them during any time of the year will be easy. You won’t have to avoid the roadblocks from various events, like the Canadian National Exhibition or the annual parades. In fact, you can hop on the GO train and get to any event earlier than anyone taking a car. 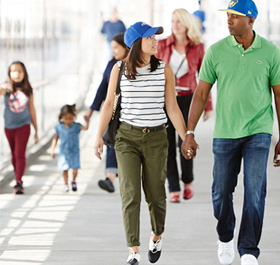 Taking the GO train on your trips to Toronto means that you’ll be able to completely avoid the constant Toronto traffic and always be on time wherever you’re going. No more taking the risk of rush hour traffic or lane closures from never-ending highway construction. Upper Vista will be the perfect location for easy, stress-free vacation living close enough to Toronto that a day trip is quick and convenient. You get the best of both worlds, and never have to compromise. The 18th hole of John Daly’s signature Thundering Waters golf course provides the pristine location for this luxury condo. This offers residents breathtaking views of the water, forests, and falls. On a good day, you’ll be able to see Toronto right from your window! Register today to take a look at a floor plan or check out a pricing list.